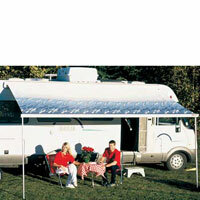 Fiamma is a very well-known brand and was started in 1945 by Norma and Arnaldo Pozzi. The name Fiamma, which means "flame" in Italian, is also the name of the first aluminum gas stove for camping. 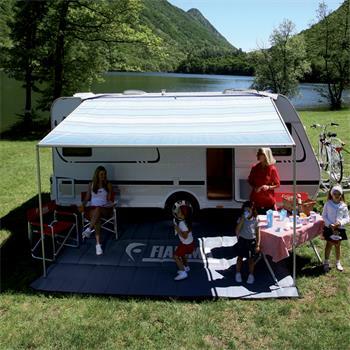 Fiamma is the one of the leading companies for Motorhome enthusiasts and also for the outdoor lifestyle. You can trust the quality and depend on service that Fiamma UK has estabilished over the last 70 years, producing outstanding, meticulousness and well-engineered accessories. Here at Leisureshopdirect we find the Fiamma bike racks are hugely popular and we stock a wide range of models suitable for mounting your family mountain bikes or your pride and joy road bikes safely and securely to the back of your van. The Fiamma Carry Bike is recommended by industry experts because it is the strongest bike carrier on the market. A Fiamma Bike Rack offers product reliability, peace of mind and easy-fitting. 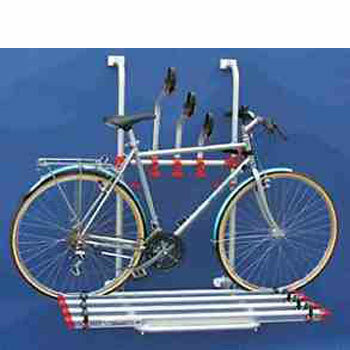 Look here in our Fiamma Bike Racks to see our wide selection. We also have fantastic exploded diagrams that make finding any Fiamma spares you may need very easy to find. For example you may own a Fiamma Carry-Bike XLA Pro 200 and have a broken Fiamma part but you have no idea of the name of it. Don’t panic, as our exploded diagrams will give you all the product codes that make ordering easy. We have many Fiamma Uk exploded bike rack diagrams so you can look up all the Fiamma spares or Fiamma parts you will need. 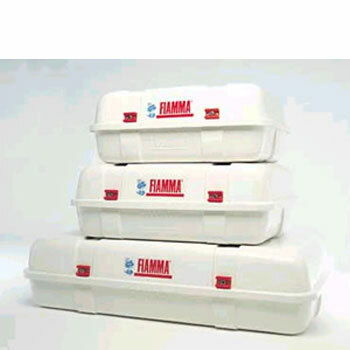 Fiamma sell reliable and safe products and you can be sure you will have many years of dependability and good service...this is basically why their items are so popular. 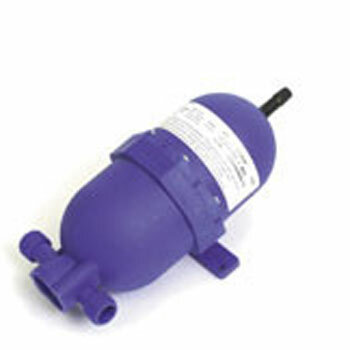 They have been tested over and over again by many happy customers. 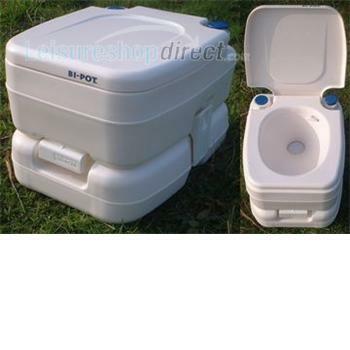 The wide variety of durable, easy to use products include awnings, roof lights, water pumps, toilets, levelling systems and portable steps amongst many others. Here at Leisureshopdirect we find the Fiamma Roof vents are very popular with their Turbo Vent Ventilation System. 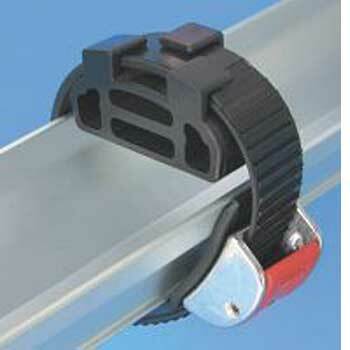 They are exceptional pieces of engineering that beautifully combine elegance with functionality. 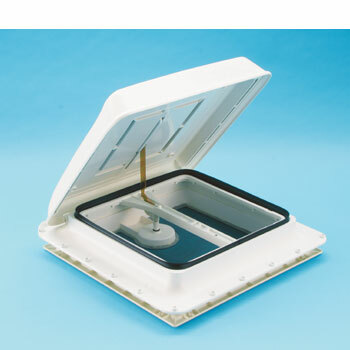 Look here Fiamma Rooflights to see the Fiamma UK range we stock. Again if you are looking for Fiamma spares or Fiamma parts for the rooflights look no further as finding it will be very easy with our exploded diagrams. 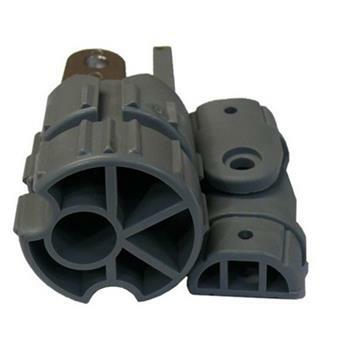 For example if you own the Fiamma Roof Vent 40 x 40 you can see all the codes you need to make ordering the part with us easy!